This week is all about getting good quality wine at a really good price. Discount retailers have turned a corner of late, eschewing cheap and sugary bottles of plonk from around the world and importing better quality with a similar price tag. 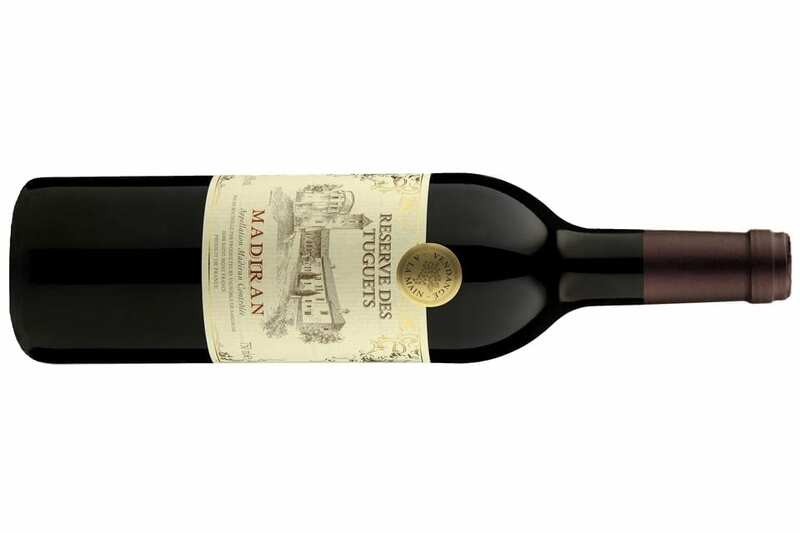 Lidl and Aldi frequently get the nod for their impressive cellars but this week we turn our attention to Tescos and this bottle of Madiran. Described by one reviewer as a “serious red wine for an unserious price”, the Réserve des Tuguets is a rich and full-bodied wine with notes of fresh black cherries, liquorice and spice. Hearty and firmly-structured, this wine is best enjoyed with foods such as highly-flavoured cheeses or grilled red meat dishes. And best of all, you can get it for £6.50 at Tesco – grab one while you can!